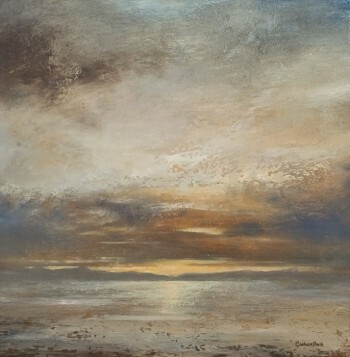 We're very excited to be bringing a stunning collection of original paintings to East Lothian for the first time. This one's in a private house near Gifford, so if you'd like the address, please email for further details. Should be fun. Look forward to seeing you there.